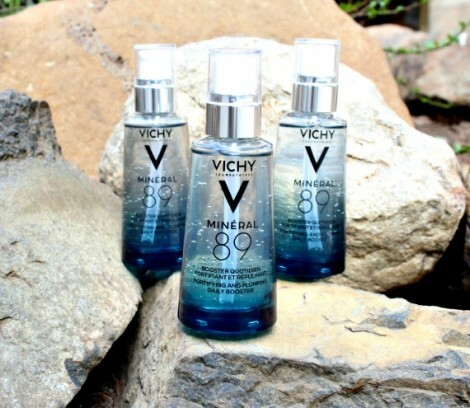 Right now you can request a FREE sample of the new Vichy Mineral 89 Daily Fortifying Skin Booster! Just Go Here to fill in the form with your complete information. Your FREE sample will be sent to you in the mail. Offer available for a limited time while supplies last. Limit of 1 FREE sample per household.